Ok men, here we go. 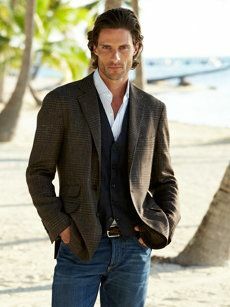 Today we are breaking down different ways to properly wear a sport coat. With so many misconceived notions about sport coats and what to pair them with, we wanted to clear things up. Truth is, just about anything goes! 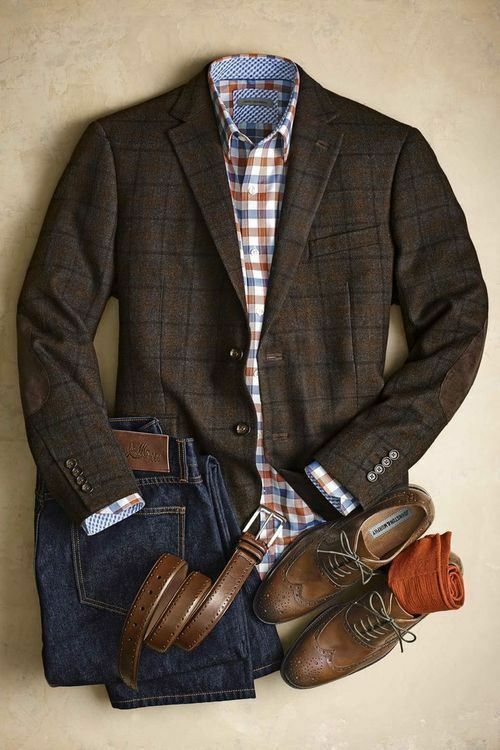 If you are more adventurous with your style, try mixing and matching patterns. The key to making it work is sticking to the same color palette and choosing one dominate piece. 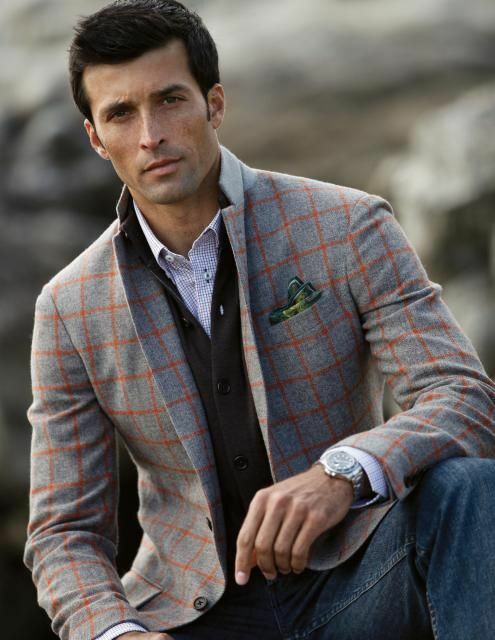 A sport coat can be transformed and made appropriate for multiple occasions. 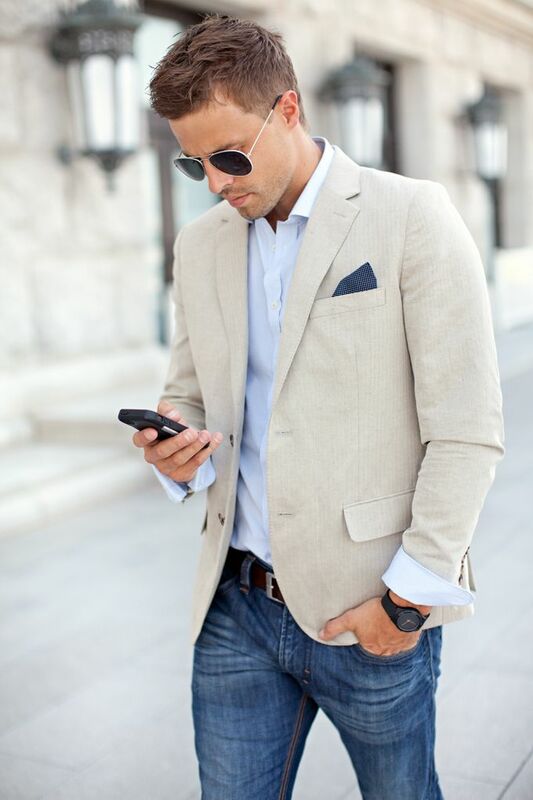 When you invest in a nice jacket, make sure it is one you truly love, feel comfortable in, and fits properly. When in doubt, ask the advice of a specialist whether it be someone at the store, or stylists like us. 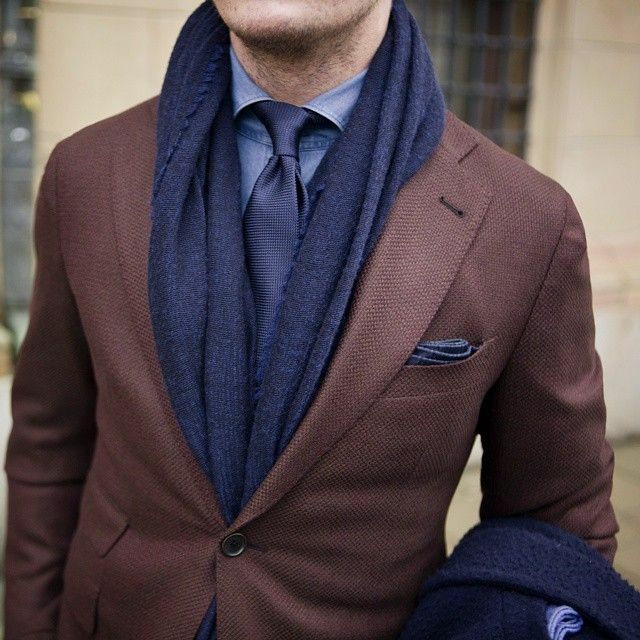 Accessorizing your sport coat in different ways is a great way to maximize it’s use. See our picks below for different ideas. 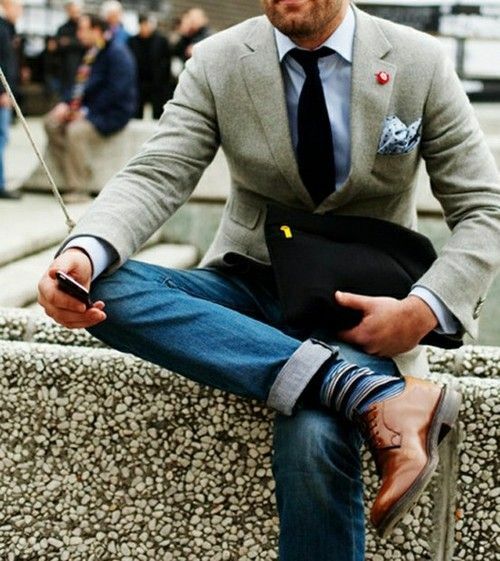 Still unsure of what to buy or how to style your sport coats?? Head over to our Contact Page and let us know how we can help! We offer Styling Sessions, Personal Shopping, and Special Event Shopping.